The B.A. 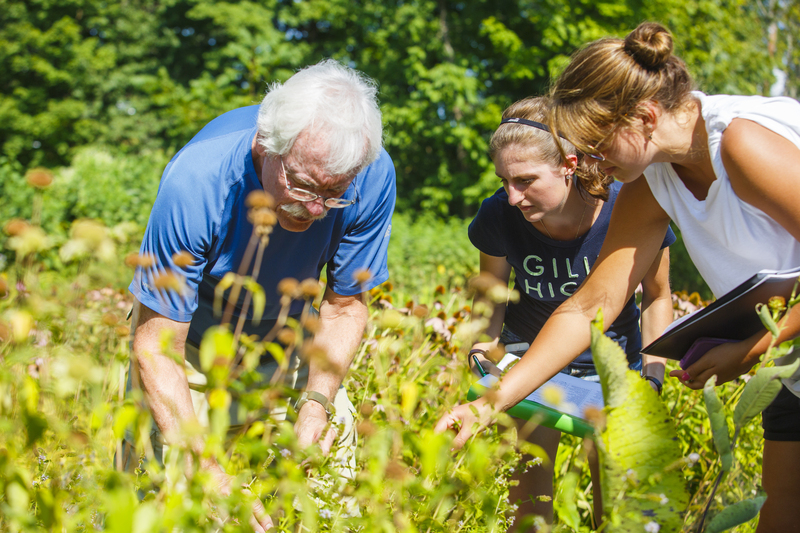 in Ecological Studies offers students an opportunity to explore the science of ecology and the environment within the tradition of the liberal arts major. The multidisciplinary curriculum cultivates a broad understanding of the interconnectedness of living organisms and environmental systems, including the interactions between humans and the natural world. Graduates will be prepared for careers in government and non-government environmental organizations as park naturalists, research/field technicians, wildlife specialists, environmental advocacy staff, nature writers, and outdoor educators. Additionally, some students may pursue graduate programs in science education, natural resource management, and environmental law/policy. Further, students completing the degree requirements for the B.A. in Ecological Studies will have all necessary coursework required for professional certification through the Ecological Society of America. Students majoring in Ecological Studies are required to complete a minor (approved by the program coordinator) in one of the many disciplines available at Castleton. Note that students may not minor in Biology or Natural Sciences. We strongly recommend that students complete an internship relating to their career goals. The B.A. in Ecological Studies may not be combined with the BS.BIO, the BS.ENV, or a minor in Biology or Natural Sciences.